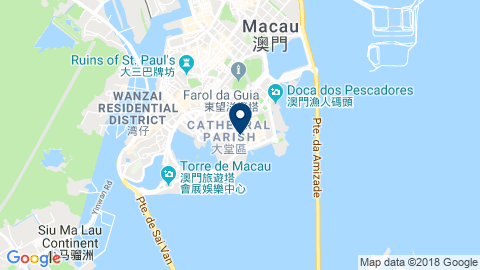 The France Macau Chamber of Commerce (FMCC) is a non-profit organisation founded in 2008 with the support of the Macao Trade and Investment Promotion Institute (IPIM), and the Consul General of France in Hong Kong and Macau. FMCC animates its network of members by organizing various types of events, annual charity gala dinner, technical seminars, breakfasts meetings, business luncheons and guided tours, allowing its member companies and individuals to meet, to exchange and create links to foster synergies, in order to develop business opportunities. FMCC activities is continuously evolving to offer their French and non-French members, the most valuable benefits to connect, share and grow. 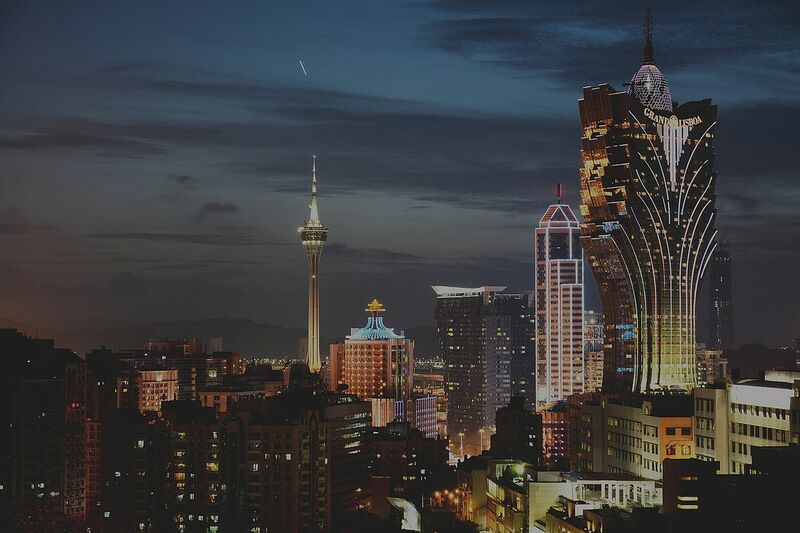 Over the last ten years the France Macau Chamber of Commerce, previously known as FMBA, have year upon year grown in members number and importance. 2018 marks our 10th year of friendship and business relations between France and Macau.